All Our Children: The Church’s Role in Education Equity is an ecumenical learning event focusing on the urgency of quality public education for all children and lifting up how communities of faith are already strengthening public education in their cities, states, and across the nation. This three day gathering will include informative, interactive workshops and plenaries led by practicing educators, experienced community leaders, and hands-on researchers. Our time together will focus on specific steps you and your congregation can take to build Beloved Community through local partnerships, action, and service, with time for conversation, idea sharing, and networking. Participants can expect to develop a deep understanding of Christian faith foundations for public education support, engagement, and advocacy and to leave the conference with specific, measurable, achievable, realistic, and timed action plans to share with church and community leaders in their home cities and states. Jeff Duncan-Andrade, Ph.D – Associate Professor of Raza Studies and Education at San Francisco State University – Founder, Roses in Concrete Community School, a community responsive lab school in East Oakland; the Teaching Excellence Network; and the Community Responsive Education Group. The Most Reverand Michael B. Curry, Presiding Bishop of the Episcopal Church – Born in Chicago, IL, on March 13, 1953, Presiding Bishop Curry attended public schools in Buffalo. 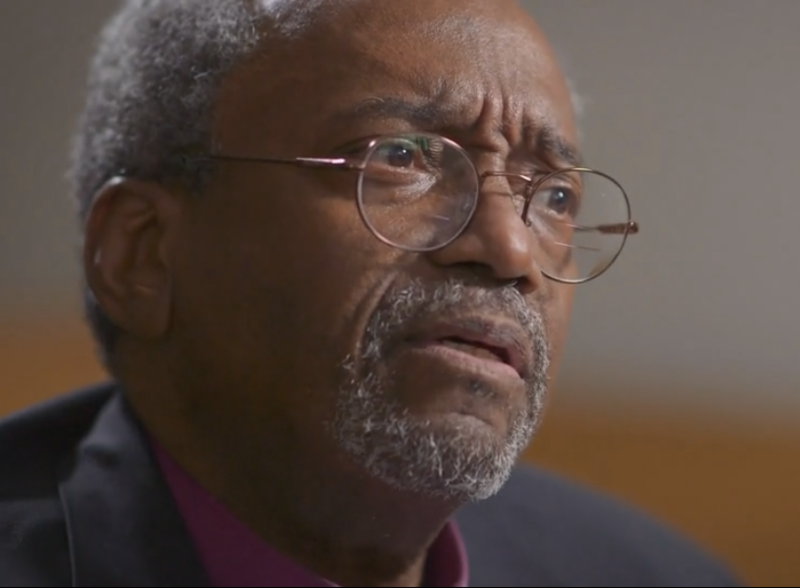 Throughout his ministry, Presiding Bishop Curry has been active in issues of social justice. In his three parish ministries in North Carolina, Ohio, and Maryland, Presiding Bishop Curry had extensive involvement in Crisis Control Ministry, the founding of ecumenical summer day camps for children, preaching missions, the Absalom Jones initiative, creation of networks of family day care providers, creation of educational centers, and the brokering of millions of dollars of investment in inner city neighborhoods. Sign up to tutor for the 2017-2018 school year.